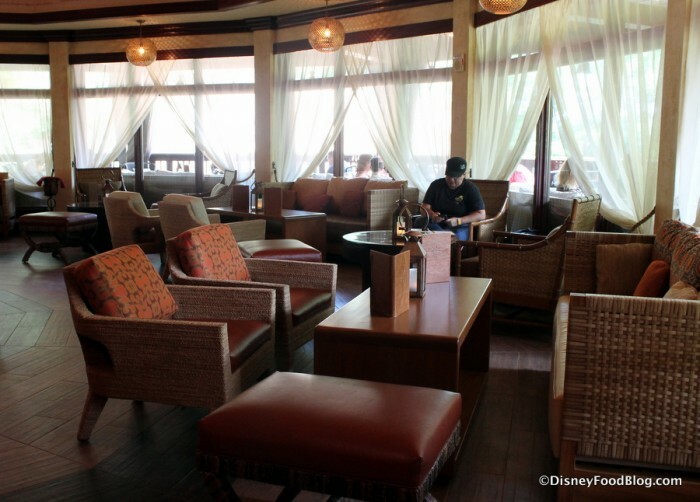 One of our favorite places to relax and enjoy a few quiet and cool moments is Nomad Lounge in Animal Kingdom. We recently stopped there and enjoyed the apps and drinks. This week we noticed the menu has seen some updates yet again. Looking to try something a little different — and a lot exciting — at The Edison in Walt Disney World’s Disney Springs this month? Head into this steampunk-inspired restaurant (with its three bars! ), and get ready to enjoy the Burger of the Month! We spent the day LIVE at the Anniversary, so you can see what’s in store for the Party for the Planet over the next two weeks… and more new additions to Animal Kingdom! This Sunday, April 22, 2018, will be a BIG day in Disney World! 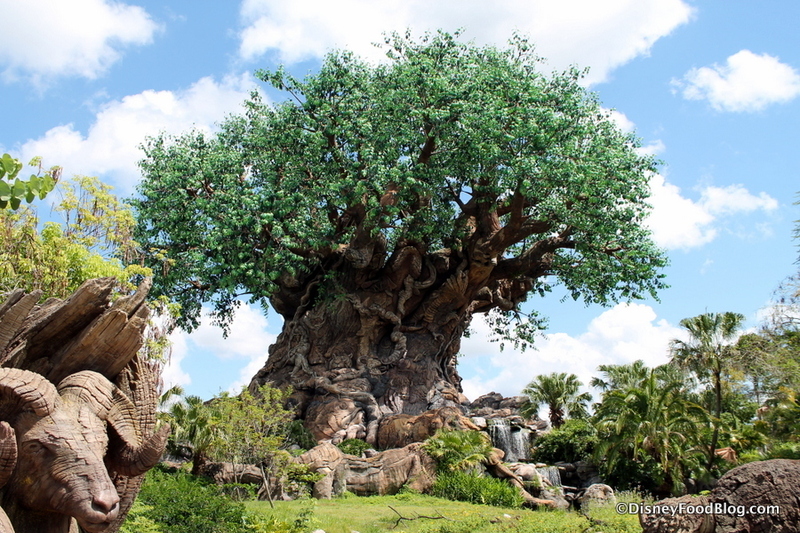 Not only is it the 20th Anniversary of Disney’s Animal Kingdom, but it’s also — of course! — Earth Day! 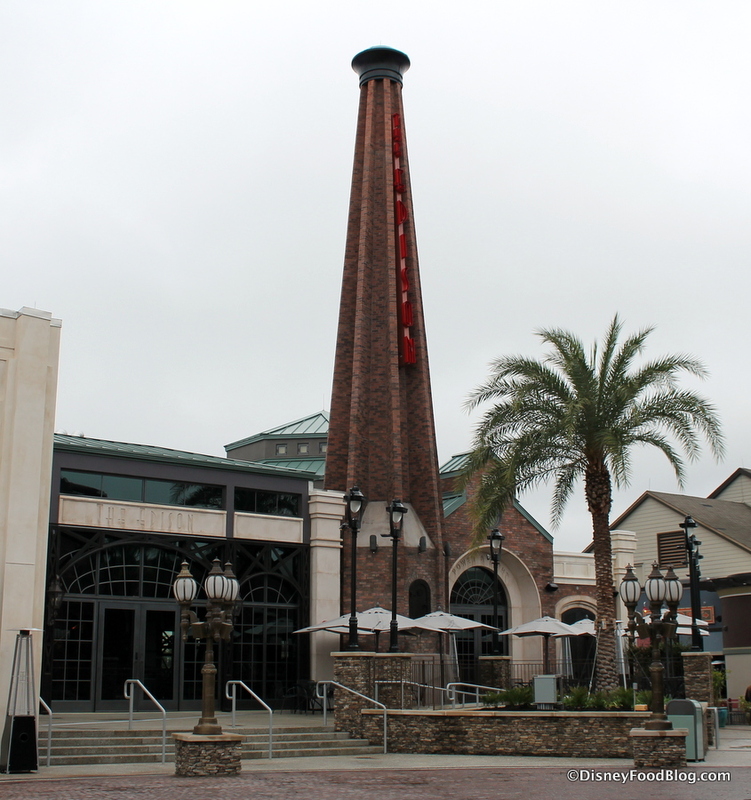 But let’s say your Earth Day plans involve visiting Disney Springs instead, or perhaps a Disney World Resort or two? Well, Disney’s got your covered with specialty snacks in several other spots, too! 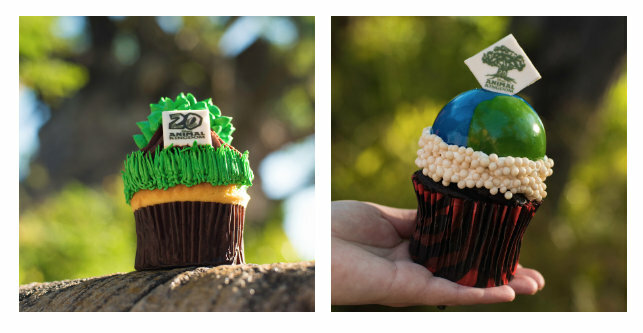 Now through Sunday, you’ll find Earth Day Cupcakes at Wilderness Lodge and the Yacht & Beach Club. Roaring Fork is your Wilderness Lodge spot for a chocolate cupcake filled with cookies and cream, topped with vanilla buttercream, cookies and cream crumble, chocolate rocks, and an edible garden! This coming Sunday, April 22, 2018, marks the 20th Anniversary of Disney’s Animal Kingdom! The celebration is also the kickoff of the park’s annual Party for the Planet, which will expand to run for two weeks this year (through May 5th) to recognize the milestone anniversary. And what’s a party without CAKE? Or cupcakes, more specifically, if you’re in Disney World! 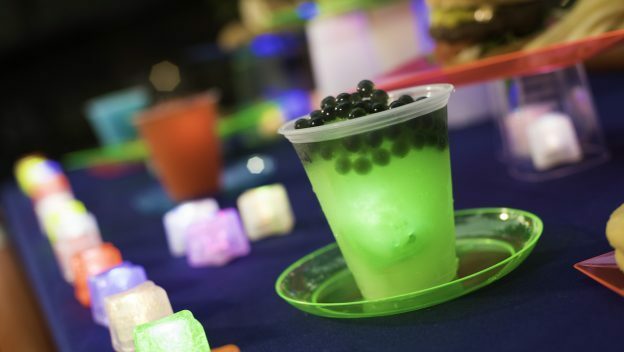 Look for Earth Day Cupcakes and Tree of Life Cupcakes at counter service locations like Creature Comforts, Pizzafari, Flame Tree Barbecue, and Restaurantosaurus.